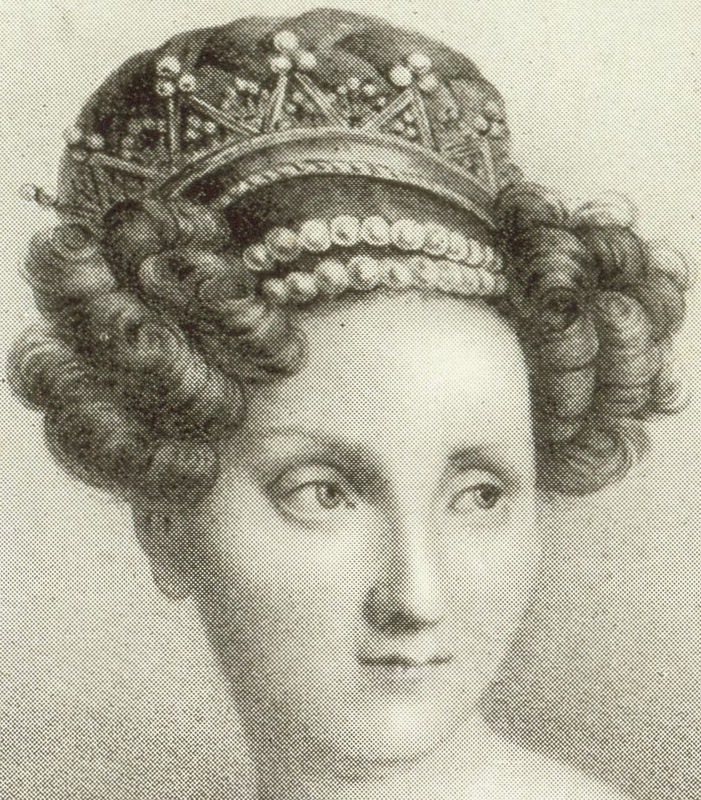 Creation: This tiara was made circa 1830. 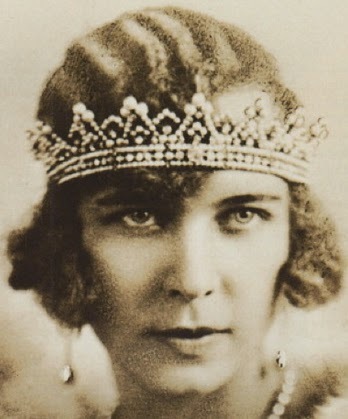 In 1924, it was lengthened in the back with gilt gold and imitation pearls so that it could be worn across the forehead as a bandeau. 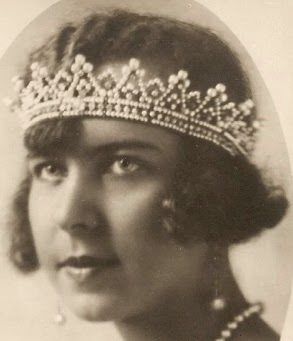 What jeweller created this tiara?